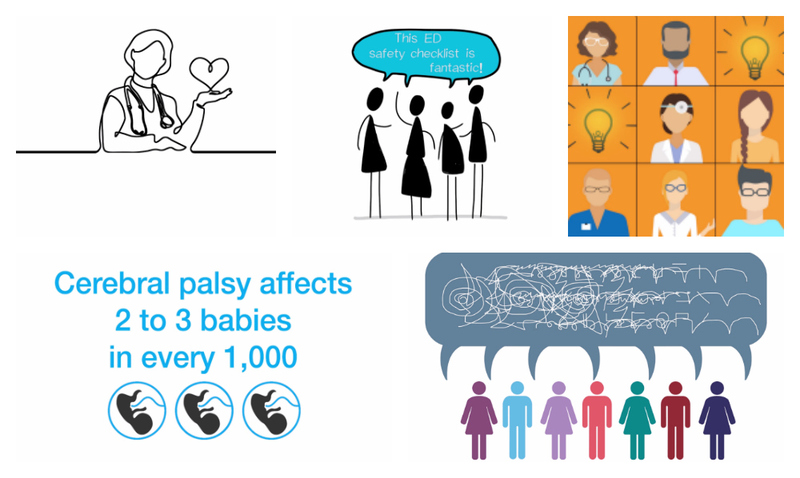 As part of her presentation at this year’s annual conference, Managing Director Deborah Evans launched Take Five, a collection of five short films about five of our key projects from the last five years. The films offer a quick overview of what we’ve learned about transformation as a healthcare community here in the West of England, as well as looking forward to how we can embed good practice and spread it more widely. Click on the links above to watch the films individually or view them here as the complete Take Five collection.